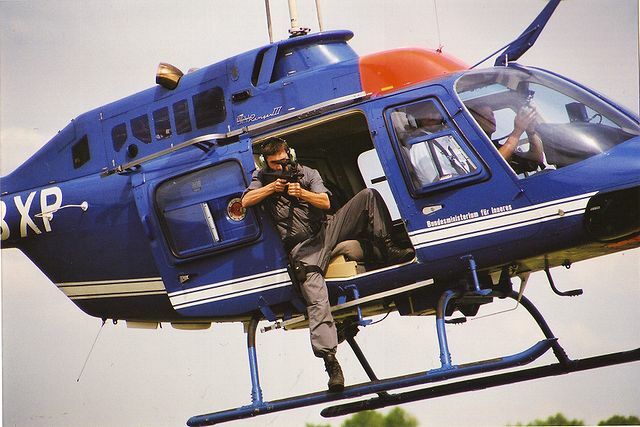 Topping the list is the Special Air Service in the United Kingdom. There are some intense physical requirements needed before you can join the SAS, and their training is the best in the world. 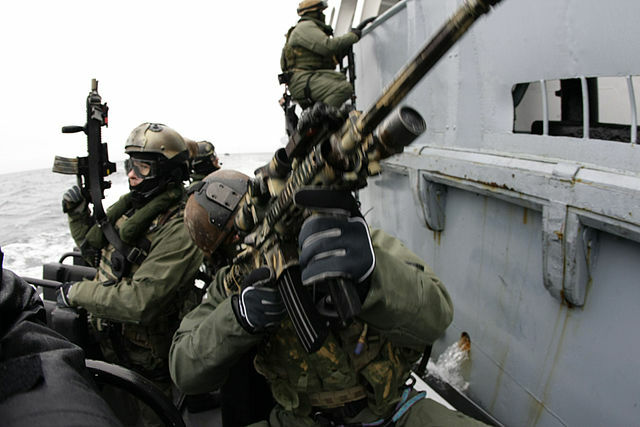 Just behind the SAS are the Navy Seals of America. These guys are put through some serious paces before they’re allowed to join, including tough physical and mental challenges; making them one of the best special forces in the world. 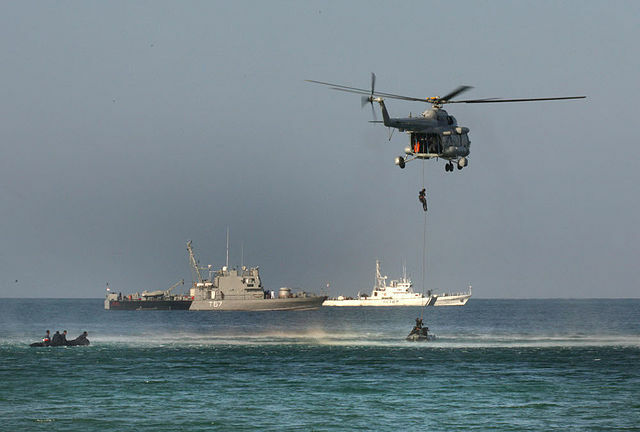 The US Navy Seals are also behind the daring operation that led to the killing of Osama Bin Laden. You don’t mess with these guys! 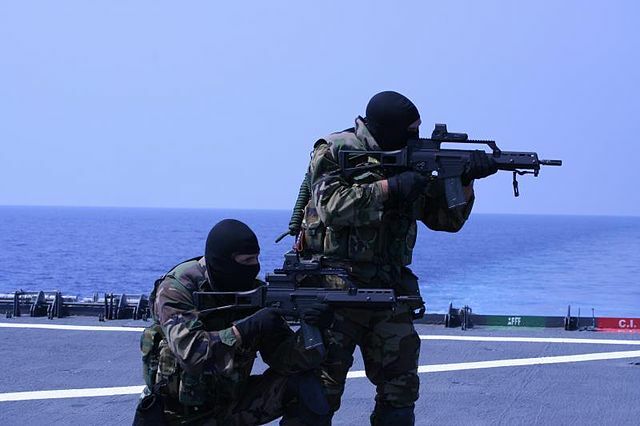 Associated with the Israeli Navy, members of the Shayetet 13 have to go through 20 months of rigorous training before they’re allowed on any of the high profile operations. According to the international sources, Shayetet 13 snipers on a civilian yacht were responsible for the assassination of high profile Syrian General Muhammad Suleiman. No one ever wants to annoy the Russians, so they had to make it into the top 5 on our list. The Alpha Group is renowned for working on some of the biggest anti-terror and hostage operations in the world. 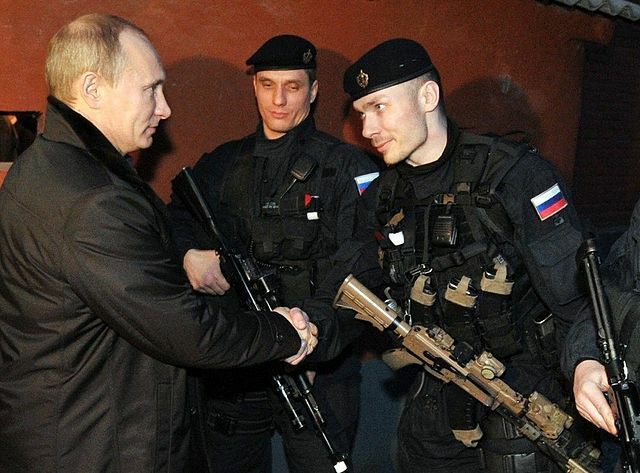 Russia has many special forces units, but these guys are the best in the (Russian) business! 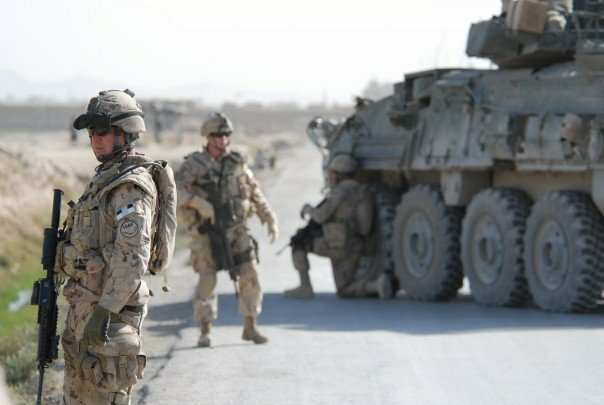 Heading over to Canada you’ll find the Joint Task Force 2, which is one of the country’s elitist counter-terrorism units. Much of their work is done undercover and in covert missions, which we think is awesome! Back to the US now and there’s no denying that these guys are badass. 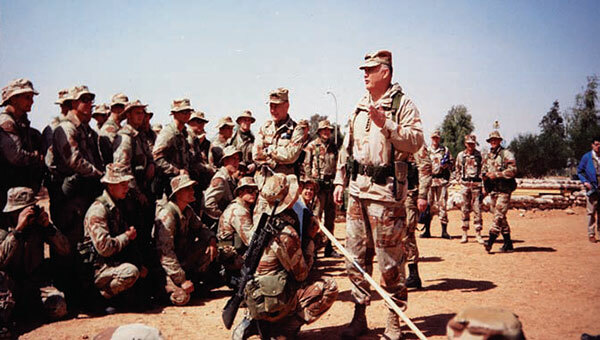 The Delta Force doesn’t accept anyone less than perfect, which is why testing is so tough here. The weak get sent home. 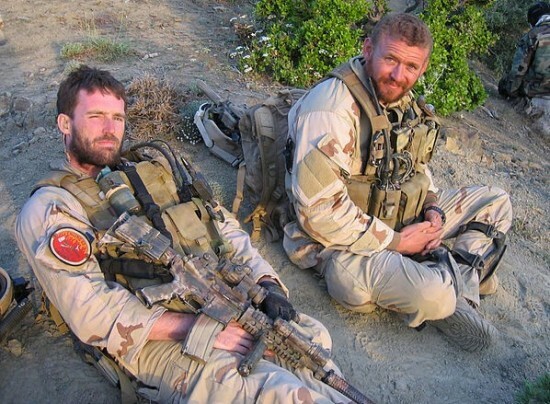 Along with the Navy Seals, the Delta Force squad represents the top tier of US Joint Special Operations Command (JSOC) units. After the 1972 Munich Olympics attacks, Austria put together the EKO-Cobra; they’re now one of the most powerful special forces in the world. They’ve managed to end a hijacking of a plane mid-flight! 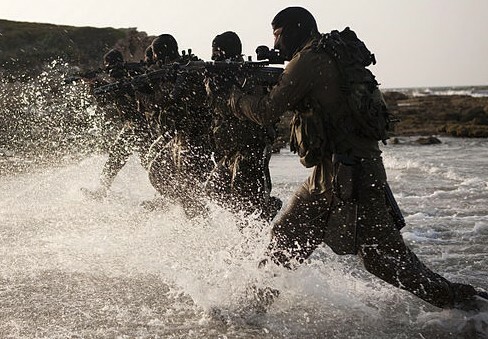 Another special forces unit in Israel, this time out of the water. Only those with extremely high IQs and physical capabilities will make it into the Sayeret Matkal to complete 18 months of training. These guys mean business. 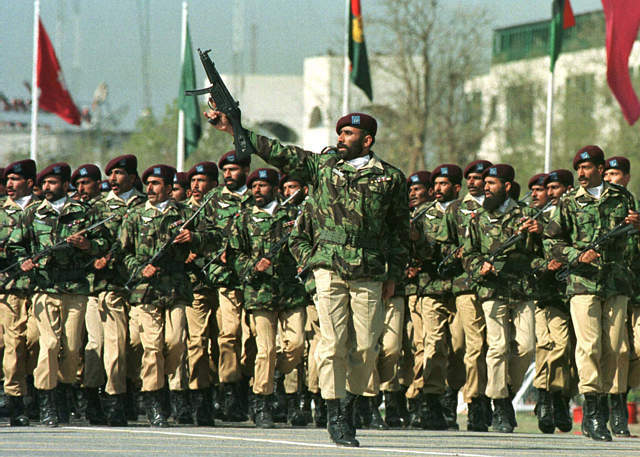 The Special Services Group in Pakistan was set up back in 1956 and is modeled on the SAS in Britain. Only 1 in 4 people make it through the training, which takes places in a variety of different locations and weather conditions. France has seriously upped its game with their special forces units over the years. The GIGN started back in 1972 and now has around 400 members, all of which are highly trained and as dangerous as deadly weapons. 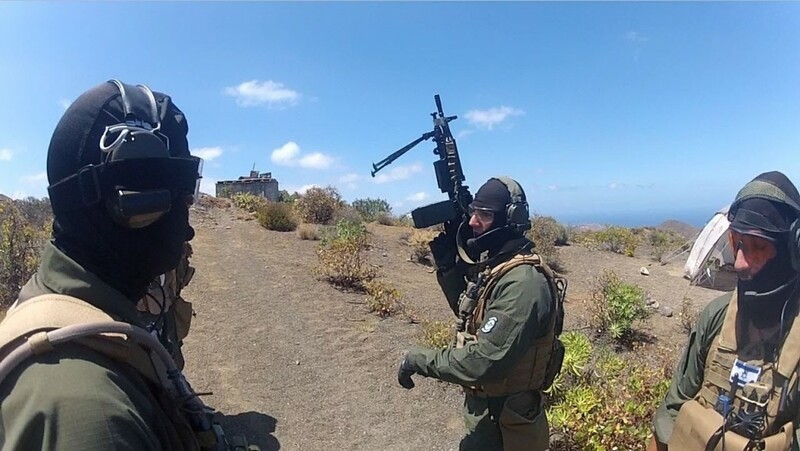 This Spanish special force is one of the most well respected in the whole of Europe. 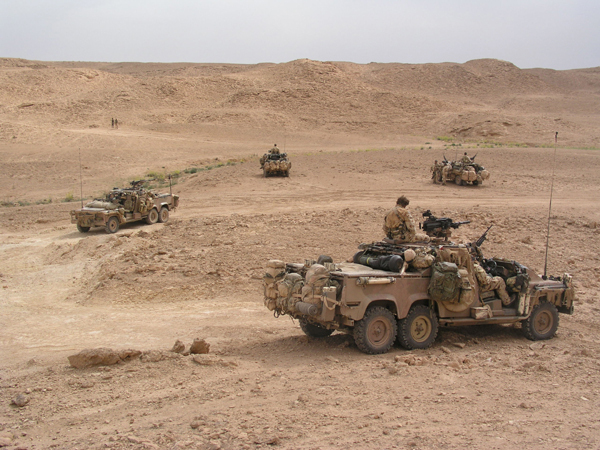 They’re another unit who have modelled their training and tactics on the British SAS, to ensure they’re one of the best. The SBS are the UK’s equivalent to the Navy Seals, and boy is the selection process tough. Training in the Belize rainforests, interrogation, endurance tests and a whole lot more. You get two tries to pass and join, it’s that hard. 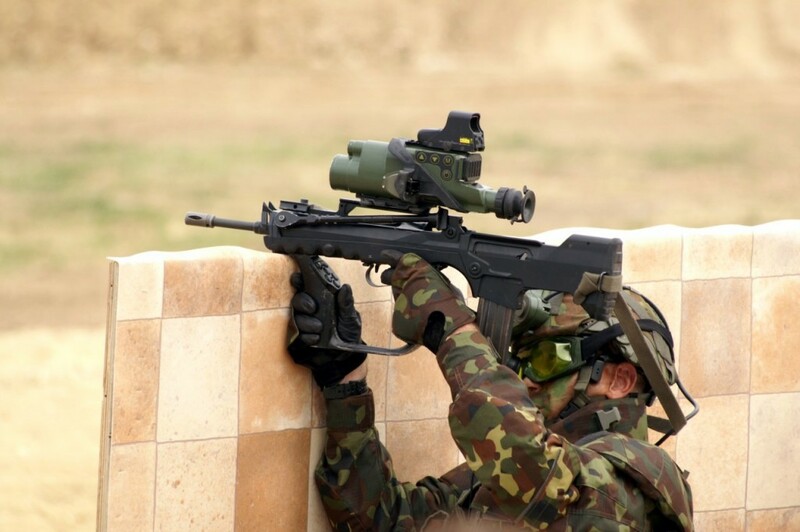 Yet another equivalent to the Navy Seals, only this time from France. 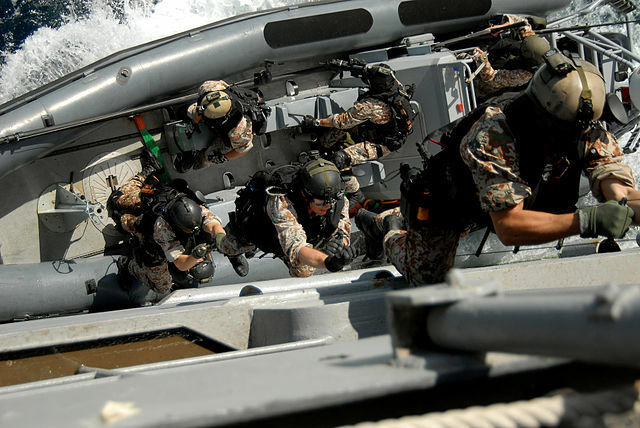 There are 6 units within the French Naval Commandos, all of which specialise in certain areas. Training and selection processes are more than tough. The US Marine Corps Special Forces is renowned for having one of the hardest selection processes in the world. Training is then almost impossible, and could be the reason why only men are allowed to apply. Not to be confused with MARSOC, this is an Indian special forces unit which is thought to be one of the best in Asia – and in the world. The rejection rate is around 98% as entry requirements are so tough. 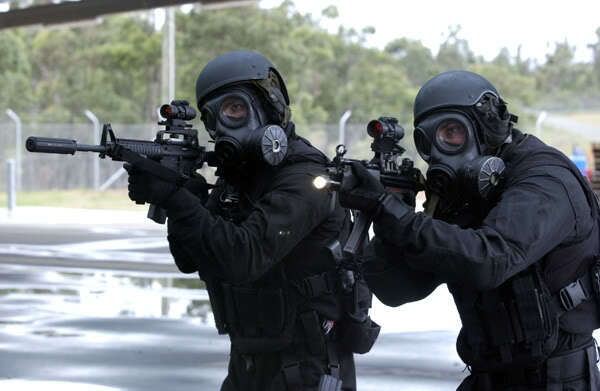 It’s thought that the Polish GROM is in the same league as the British SAS and the Navy Seals, due to the intense training programme that recruits have to go through. Well deserving of a place in our list. 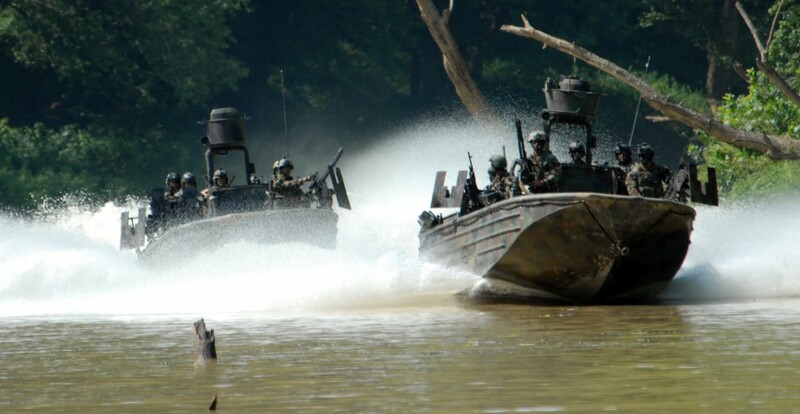 Many of the other special forces on our list actually train with these guys, to learn a thing or two. They’re based on the British SBS model and have to go through 9 months of intense training before being accepted. Unsurprisingly, these guys are based on the British SAS (can you see why it made top now?!). The personnel in this special forces unit are extremely regimented and disciplined, which is what makes them so powerful. 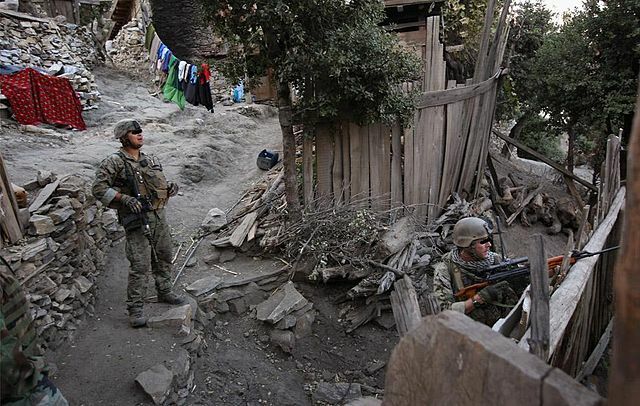 Yet another American special forces unit to make it onto our list. 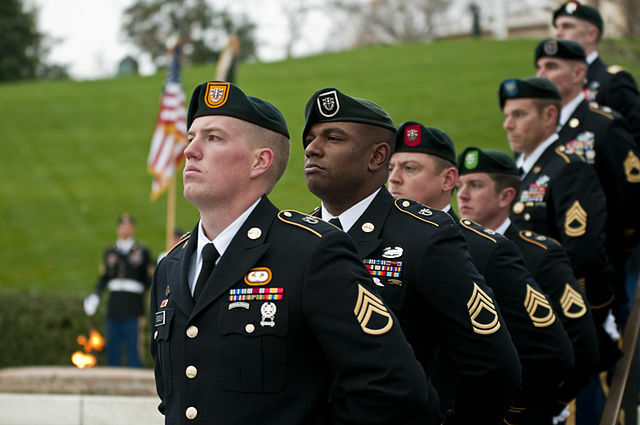 The Green Berets are trained to survive at any cost, and you have to go through both range and airborne training before you’re ready for missions.